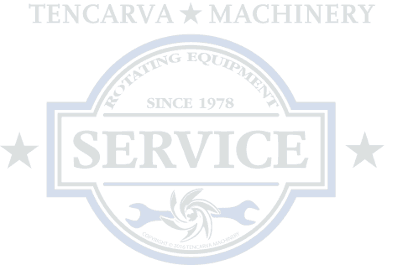 Need someone to quickly assist you with a equipment repair? Fill out the form below which will go to all repair coordinators at once. Submissions received through the system will be handled by your closest branch within two days or sooner. Please provide as much information about your application, pump or equipment, in order to help us provide you with an accurate quote. For over 35 years, we have served many different industries as a distributor of fluid power equipment, and rotary vane and liquid ring vacuum pumps and systems in Florida and Georgia. Copyright ©2019 Hudson Pump. All Rights Reserved.